The Website is owned and operated by Bold Properties and its affiliates.  All content, data, graphics, photographs, images, audio, video, software, systems, processes, trademarks, service marks, trade names and other information including, without limitation, the “look and feel” of the Website (collectively, the “Content”) contained in this Website are proprietary to Bold Properties, its affiliates and/or third-party licensors. The Content is protected by Canadian, United States and international copyright and trademark laws. No information or material on the Web Site is to be considered an offer to sell a unit.